← Apple Magic Mouse – Is it useful? One of the cables provided has a remote control that is compatible with Apple devices. 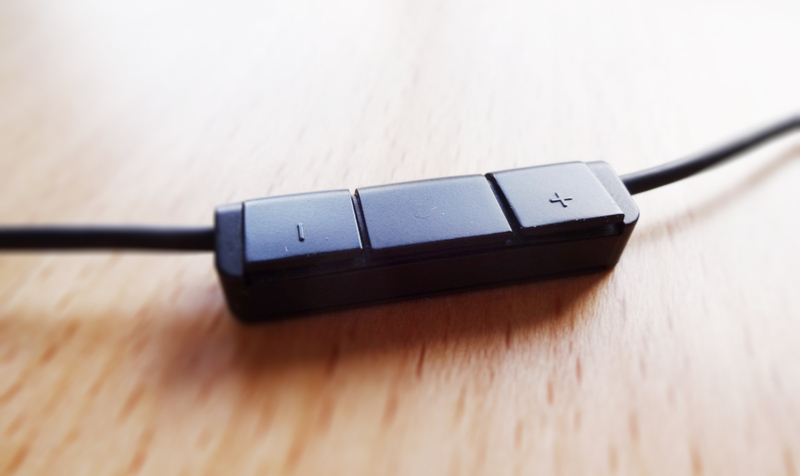 The middle button is used to start, pause, forward and backward in the music library and also take calls. The other two buttons control the volume. As you might have noticed before, the cables are removable, which is a big advantage as the cables are normally the first thing to break and this means that you don’t need to throw the headset away if this happens. 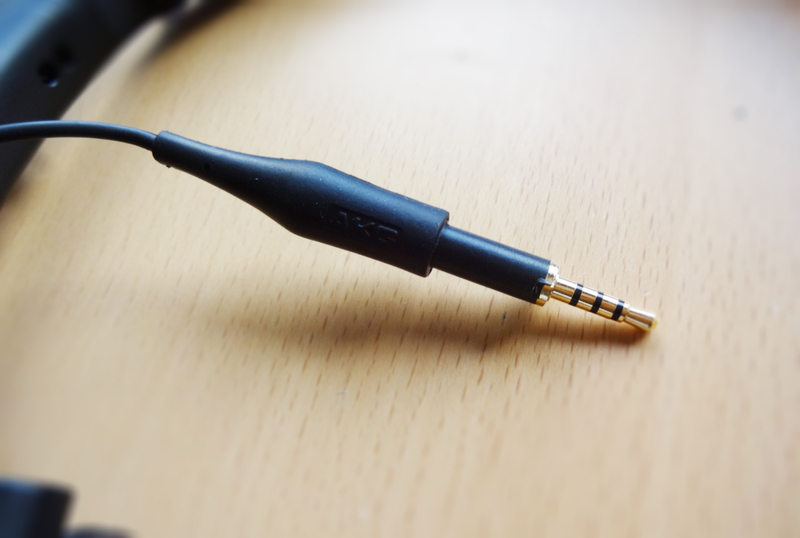 The jack that connects to the left ear cup is slightly smaller, 2,5 mm, and seems to be specific for these headphones. With this plug, you can lock the jack by twisting when you plug it until the end. As a result, the cable doesn’t come off as easily as normal, being more “secure”. 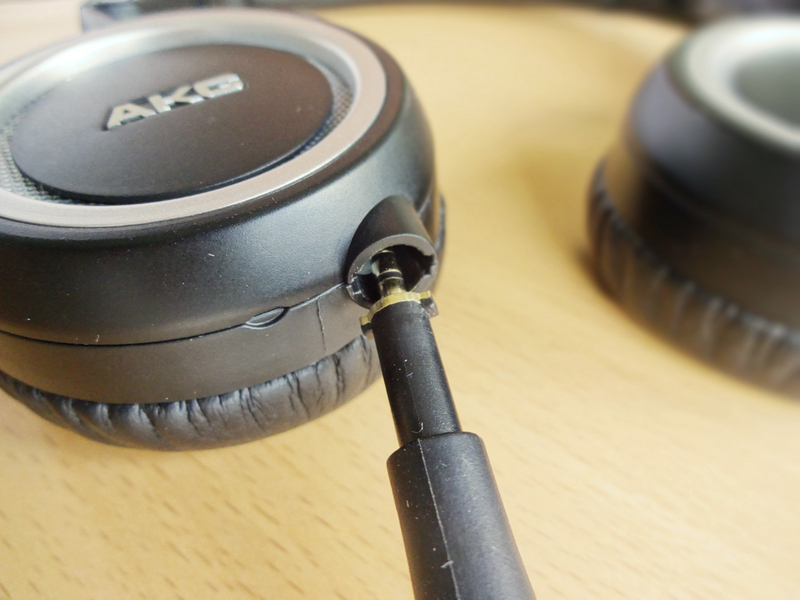 Personally, I don’t really feel the need for this locking system because the cables in other headphones don’t fall off that usually and when they do it’s because the cables got stuck somewhere and I didn’t see it. If this is the case, the whole set would fall, as the cables are locked in the left ear cup and so, I don’t think this is a plus. They not only fold flat but also fold up. This feature makes them extremely compact and portable, to carry in the case provided. 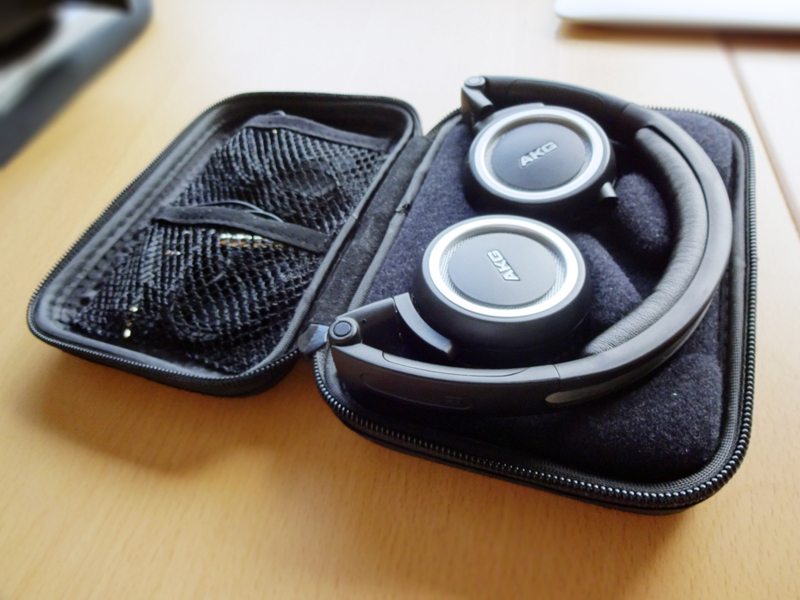 The case also has two pockets in which you can put all the accessories provided in the box. 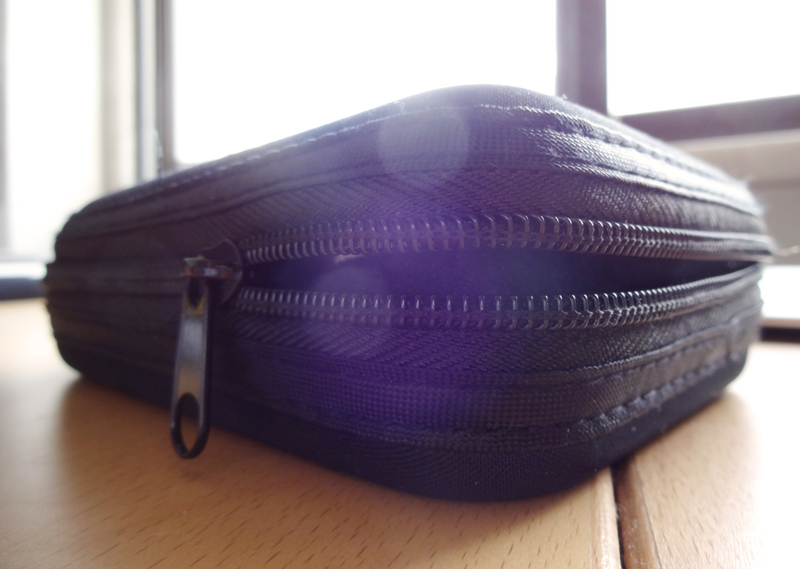 It closes with a zip, ensuring that everything inside is safe. The ear cushions are made with synthetic leather and are extremely soft. 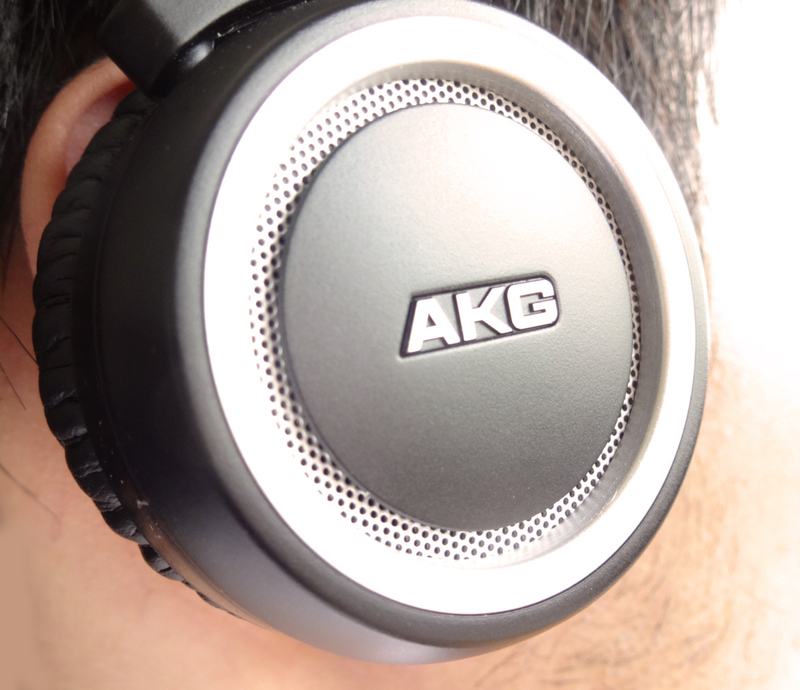 When I compare these to the WeSC RZA Street, the AKG K451 are a lot more comfortable, straight out of the box. 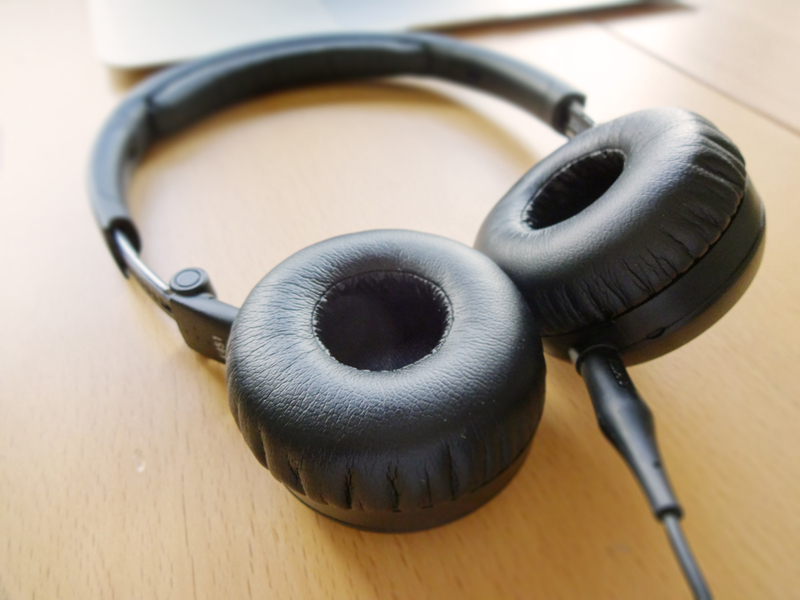 Furthermore, the folding flat ability enables the cups to adjust a little bit to your ears, releasing some pressure. However, due to the fact this is an on-ear model, it is inevitable that some discomfort is felt after about 2-3 hours. 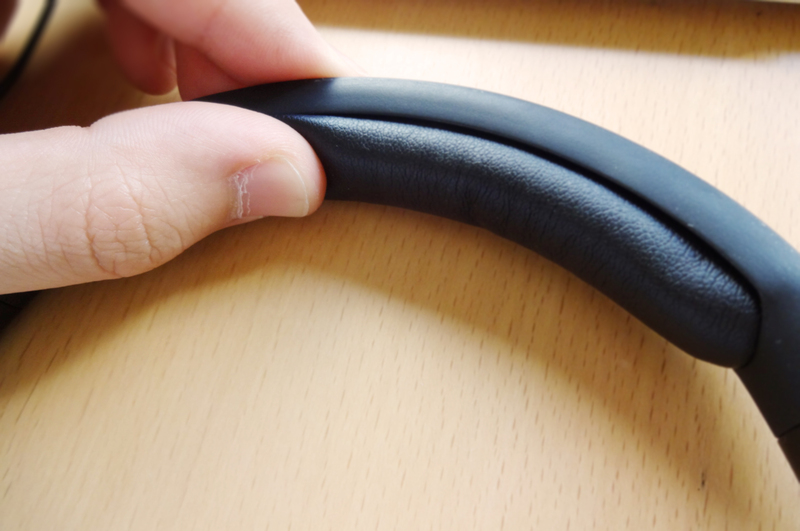 The headband is made with the same material and also feels very good. The headband is expandable, to adapt to any head. 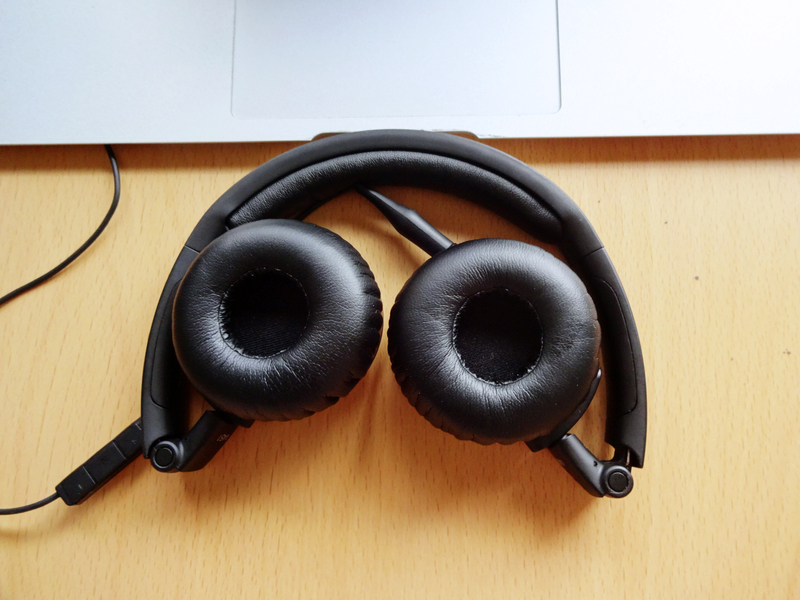 The little holes allow the headband to stay in the same length when you take off and put it on again, so you don’t have to adjust it every time you want to use the headphones. 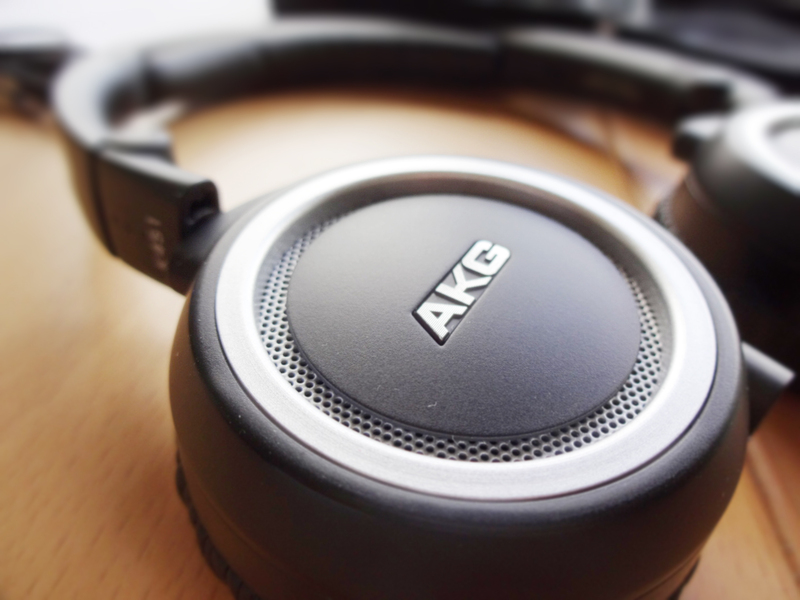 The first impression I had was that the sound was quite opened and comfortable to listen to. This time I decided to try it watching a movie first (rather than listening to some tunes, as I usually do) and both the lines of the actors and the soundtrack sounded very clear and everything in its own place, where each belong. The bass of this pair of cans was a bit stronger than I expected. They have a very warm sound and the strong and tight bass I just mentioned, adds up some excitement to the music. This is a feature that enables them to be suitable for genres like electronic, drum and bass and even hip hop and rap. The vocals are crisp and clear. These excel on the lower and mid range frequency. They are capable of handling the highs and they are extremely detailed, nonetheless, I feel that something is missing and this is definitely not the strong point of these cans. 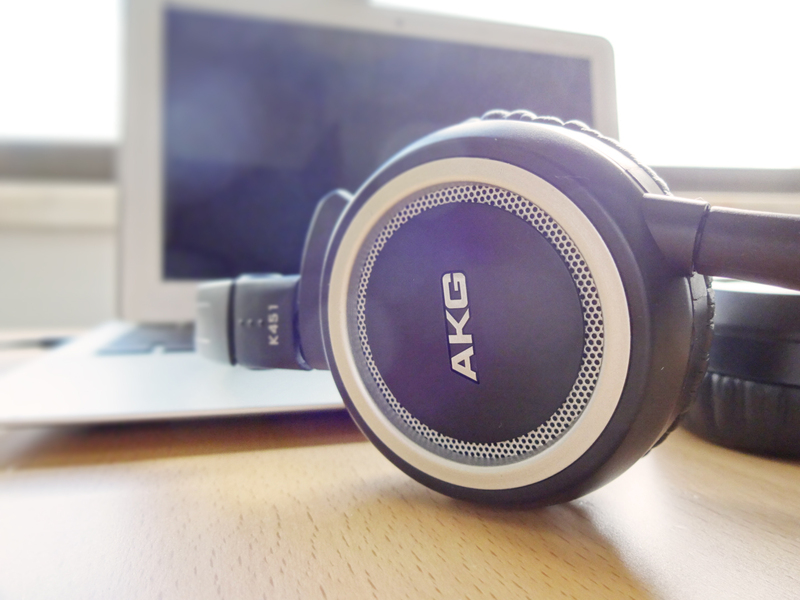 I consider this an all-rounder pair of headphones. Although they are not absolutely perfect to listen to classical music, I think they will deliver all genres quite well. They are obviously stronger on pop, rock and electronic music. 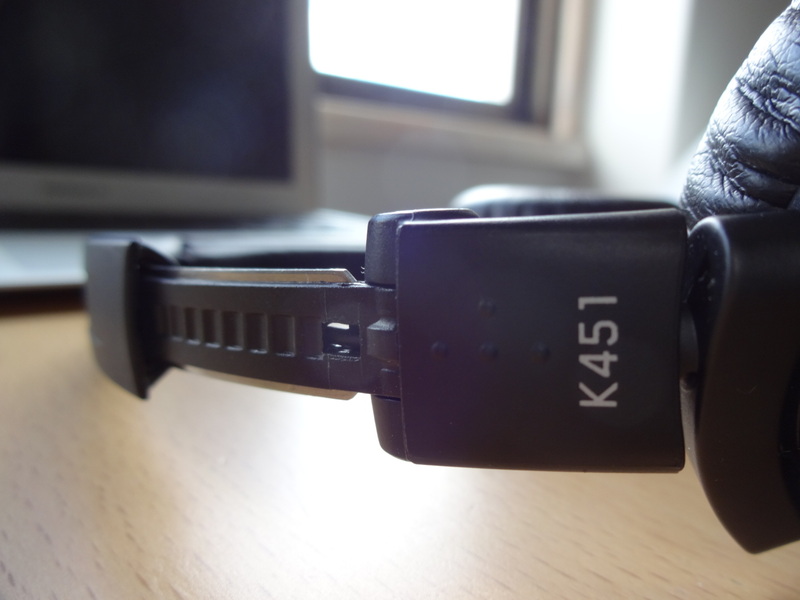 Overall, I don’t find these the most stylish pair of headphones ever. Although these are made of plastic, they do not feel cheap at all, and the folding mechanisms seem to be really solid and durable. 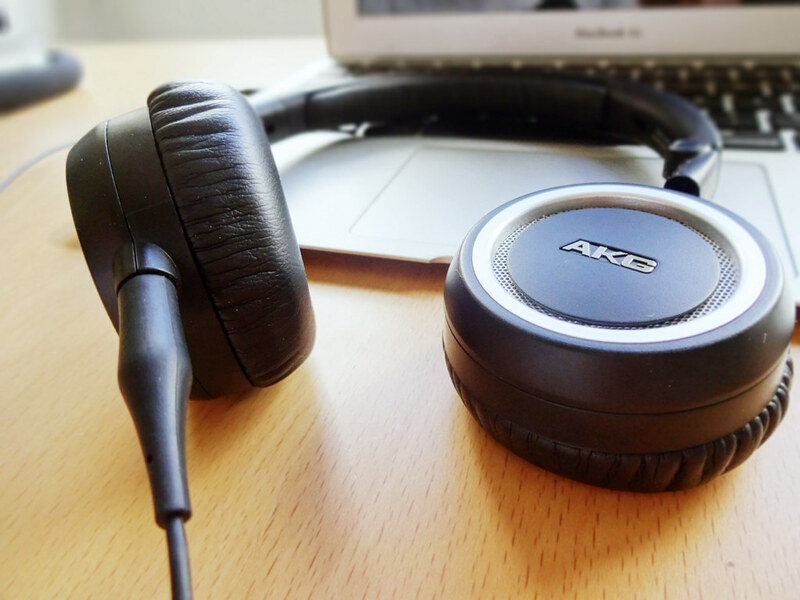 However, not being stylish is definitely not a deal breaker, as they are extremely compact and they deliver an excellent sound quality. Perfect for using them, as the line they belong say, “On-The-Go”. For the price these retail at the moment, this is a must. 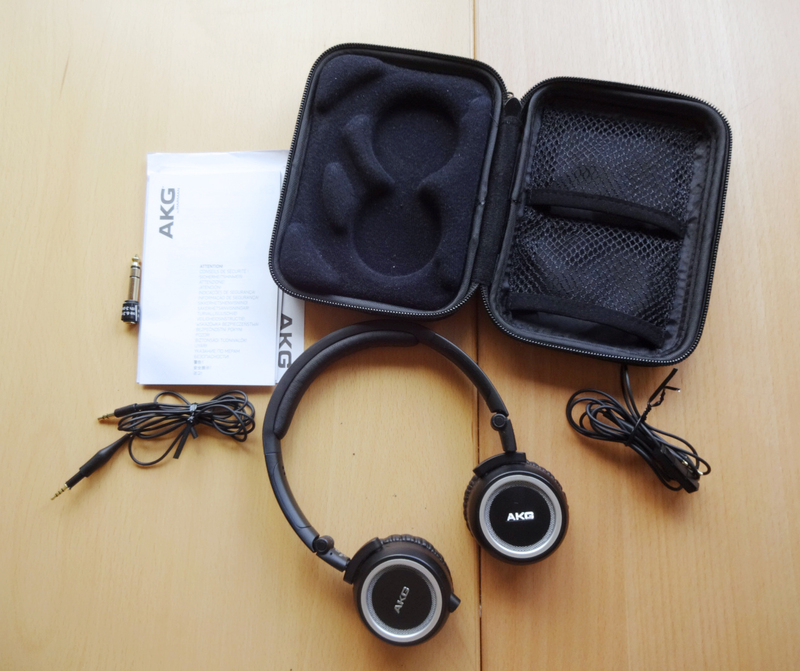 This entry was tagged AKG, Audio, Audiophile, Bass, Fold, Gadgets, Harman, Headphones, K451, Lifestyle, Mid-range, On-ear, Portable, Review, Technology, Treble. Bookmark the permalink. Another excellent review. I hope you get something from your products’ manufacturers for your good work ! Now, I have an only slightly related question for you, if you don’t mind: I find dialogue on TV and on DVDs hard to understand. quite a lot – which isn’t my hearing, as it was tested a couple of months back and found to be … um … sound ! [grin] The question: would it help me to get wireless headphones to plug in to the Bravia ? Hello there! Thank you so much for your constant support, I really appreciate that! A quick answer to that is yes, definitely. I haven’t really tried them, but I would advise you to go for a Sennheiser wireless over-ear model, for the freedom and comfort. Depending on the price tag you are comfortable with, you have some models you can choose from their brand, specially designed for TV. 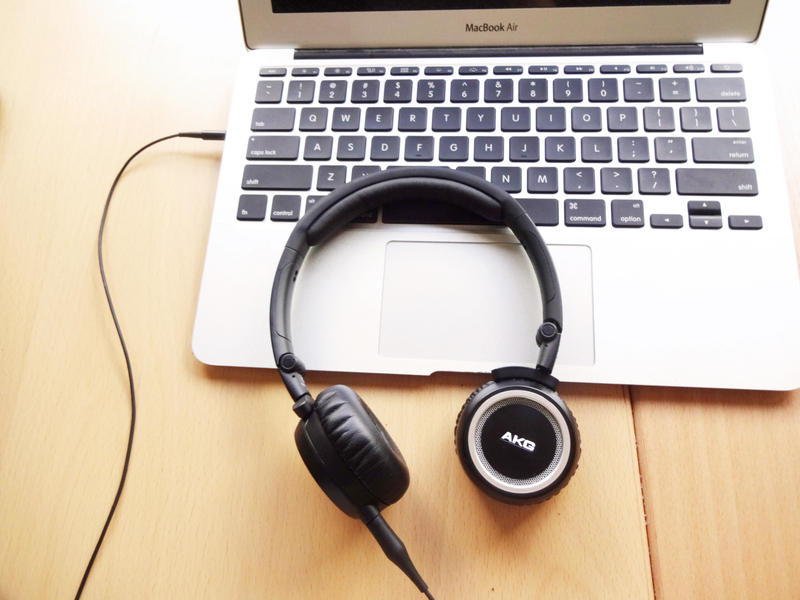 I am not sure whether this link works for you as well, but give it a look: http://en-de.sennheiser.com/wireless-tv-headphones . Hope that helps! I think you should easily find one. I’m glad I could help! Thank you for the nice comments! You describe everything so the lay person can follow, terrific review, thank you ! I like your combination of easy-to-follow descriptions + photographs that you use in your reviews. Thank you for visiting and following my blog. I’m happy to discover yours and will be sure to stop by again 🙂 Best wishes from Japan. Thank you so much for the kind words! I’m very glad that you liked the post and to have found your blog. Keep the astonishing photographs coming! Best wishes! I just bought a pair of Scull Candy headphones. Thank you, buddy! I also believe that one should never stick to the generally awful headphones that come with the phones, so, I’m with you! Thank you for the nice words. Very Interested and useful , thanks . Thank you for stopping by and keep the posts coming! 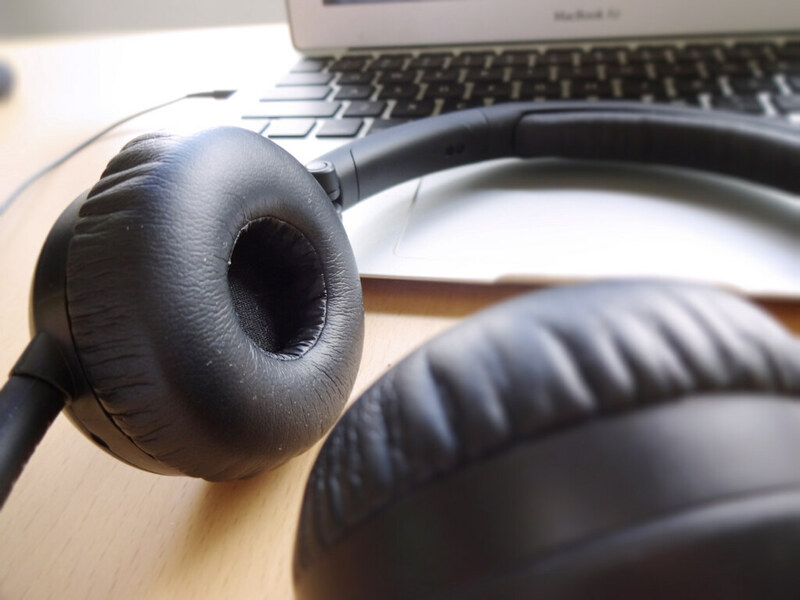 Nice work, I love my Bose but when they are worn, I will give these a try! Thank you! Which Bose do you have and when did you get them? Earbuds, Blue & black long cord with adjustable volume on the cord. Not the ones that cover your ear but they work great! More than I ever knew! Thank you! Are you, by any chance, a ham radio operator?